Providing quality healthcare services, education, support, and advocacy for patients and families in Southwest Florida since 1984. 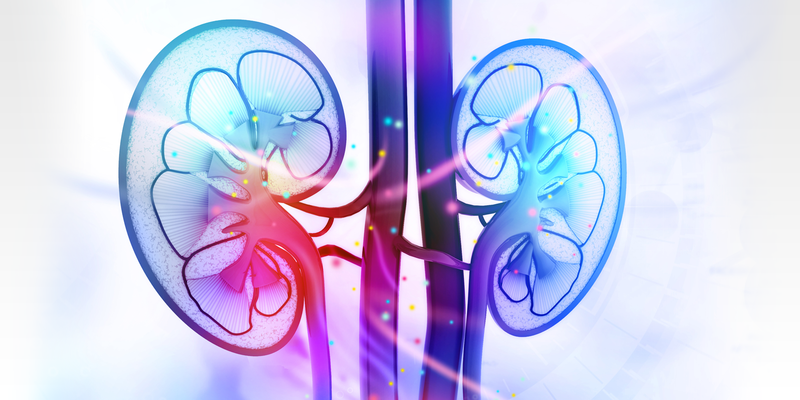 Associates in Nephrology has been providing comprehensive kidney care and transplant services in Southwest Florida since 1984. 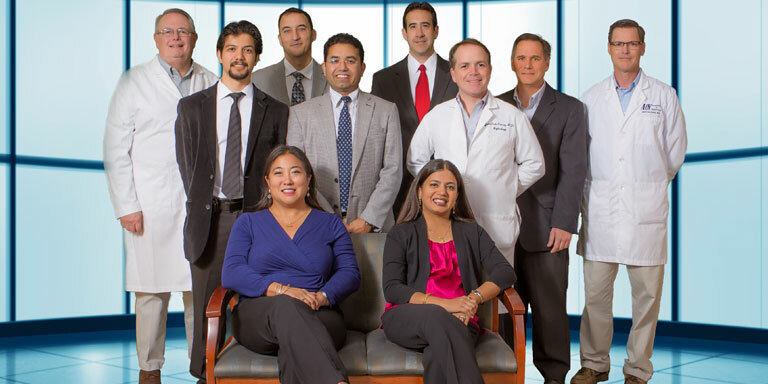 Our team of nephrologists, nurse practitioners, and medical assistants are engaged in all aspects of providing the most advanced services for kidney disease and kidney transplants. Our multidisciplinary team provides treatment for kidney disease with follow up care, as well as kidney transplant services. 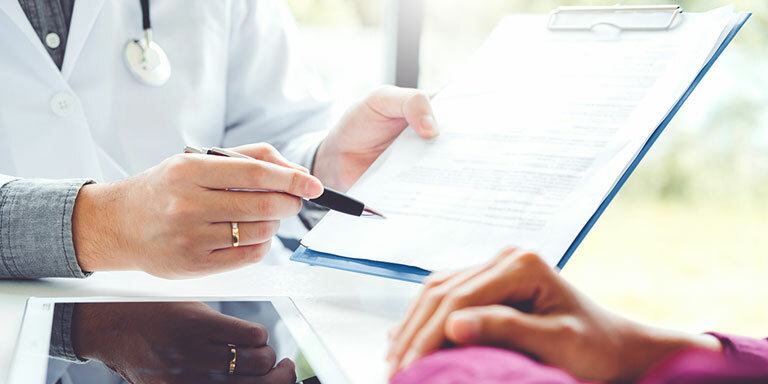 We work collaboratively with a patient’s primary care physician and specialists to slow the progression of chronic kidney disease (CKD) and prevent or manage complications. Save time at your appointment and download our online forms. Find out what you need for your first appointment with us. The purpose of our CKD program is to minimize the progression of damage to the kidneys with the help of our referring physicians. Working together we can prevent complications such as hypertension, anemia, and bone disease. 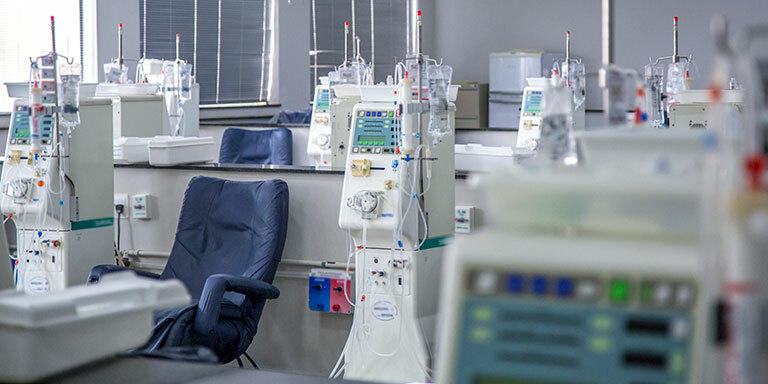 Our team of nephrologists, nurse practitioners, and medical assistants want to provide you and your patients with a comprehensive approach, provide exceptional care, and slow the progression of chronic kidney disease.